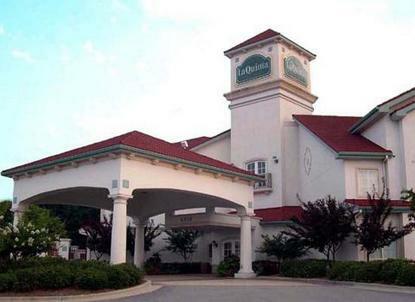 The La Quinta Inn and Suites-Raleigh-Durham International Airport is less than a mile southwest of the main airport terminal. We are convenient for business visitors to Research Triangle Park, and to all of the downtown dining and entertainment venues of Raleigh, Durham, and Chapel Hill. Stay here when attending sporting events at area colleges (Duke, UNC Chapel Hill, NC State University), and events at Raleigh Convention Center, and State Fairgrounds.